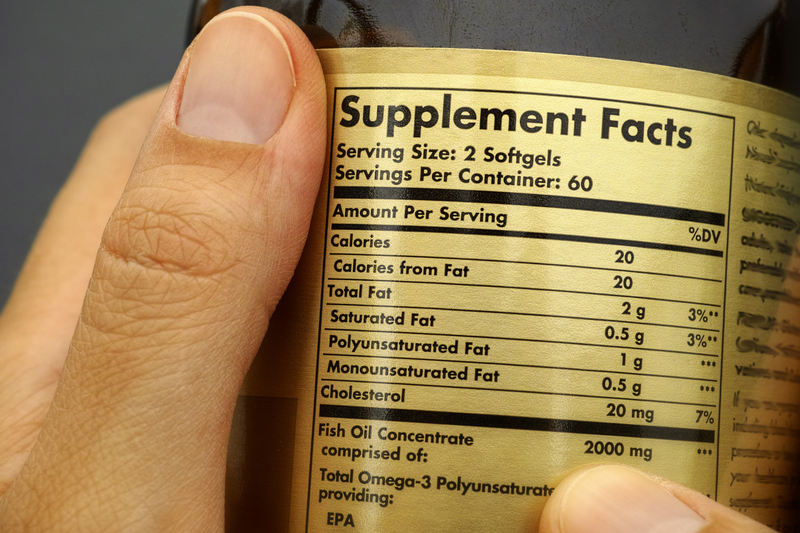 Americans spend more than $1 billion a year on over-the-counter fish oil supplements. Food companies are now adding omega-3 fatty acids to milk, yogurt, cereal, chocolate, cookies, juice, and hundreds of other foods. Natural sources can also be found in flaxseeds, chia seeds, walnuts, pumpkin seeds, and canola oil. Fish oil has been successfully promoted to protect against heart disease along with claims to relieve symptoms of depression, rheumatoid arthritis, and dry eye syndrome. There are claims that fish oil decreases the risk of cancer. The results of the OPERA (Omega-3 Fatty Acids for Prevention of Postoperative Atrial Fibrillation) trial, published in December of 2018, provided strong evidence that fish oil supplementation does not lead to increased bleeding during surgery. Dr. Connor Healey, a board-certified cardiologist with Capital Cardiology Associates, explained the concern. “In general, for fish oil to be effective it needs to be taken in high doses but there were concerns that at these high doses there was a signal that perhaps this leads to higher bleeding. For a lot of our patients that are on aspirin, Plavix, or other blood thinners, that’s a big area of concern.” The trial also revealed that higher omega-3 fatty acid levels were associated with a lower risk of bleeding, warranting the reconsideration of existing recommendations to stop fish oil or delay procedures before cardiac surgery. This new data adds to the mixed evidence for improving heart health. .
What makes fish oil controversial? “Fish oil can be a controversial topic in cardiology, partly because there is conflicting data,” stated Dr. Healey. In January of 2019, a study reported in the New England Journal of Medicine found that omega-3 fatty acid supplements “did not result in a lower incidence of major cardiovascular events or cancer than placebo.” Earlier research reported in the same journal in 2013 also reported no benefit in people with risk factors for heart disease. However, numerous studies show that people who eat a lot of fish have much lower rates of heart disease. “This leaves cardiologists a bit uncertain as to what we should be recommending,” adds Dr. Healey. What is safe to surmise is that while fish oil supplements can improve many of the risk factors for heart disease, there is no clear evidence that it can prevent heart attacks or strokes. Written by: Michael Arce, Capital Cardiology Associates Any medical information published on this website is not intended as a substitute for informed medical advice, and you should not take any action before consulting with a healthcare professional.